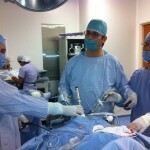 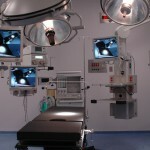 Most patients will resume normal activities within the first two weeks after surgery. 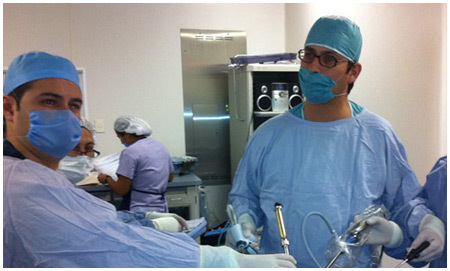 Dr Jose A. Castaneda has performed over 6000 bariatric procedures at his state-of-the-art hospital in Puerto Vallarta and Guadalajara, providing highly sophisticated laparoscopic weight loss surgery at affordable prices. 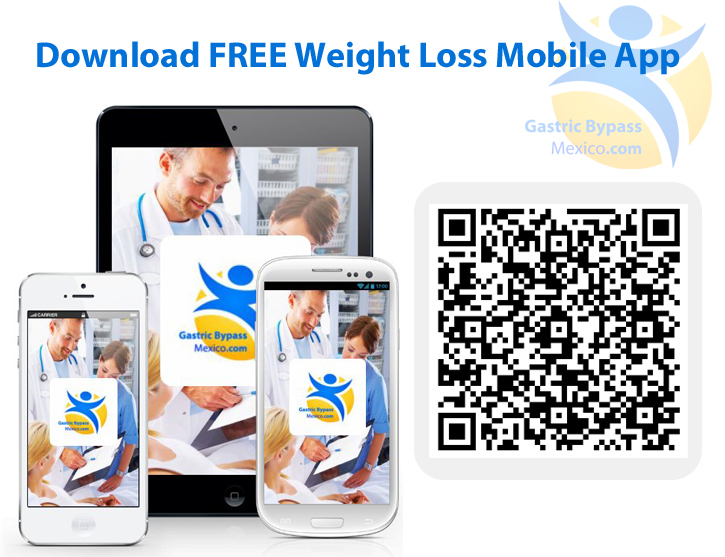 FREE INQUIRY Dr Jose A. Castaneda is a leading bariatric surgeon in Mexico and medical director at diabetes surgery Mexico, also known as Obesity Solutions, where he works alongside some of the most experienced weight loss surgeons in the country. 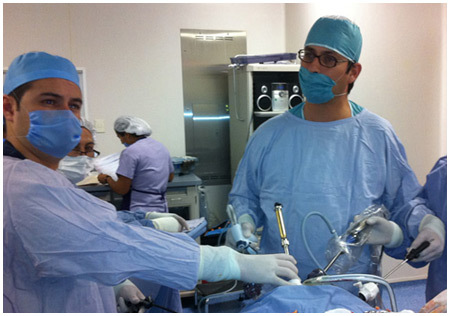 Mexico bariatric center located in Puerto Vallarta and Guadalajara, we guarantee an excellent track record of successful surgery for diabetes, and bariatric surgeries already performed on thousands of international patients, at very competitive prices. 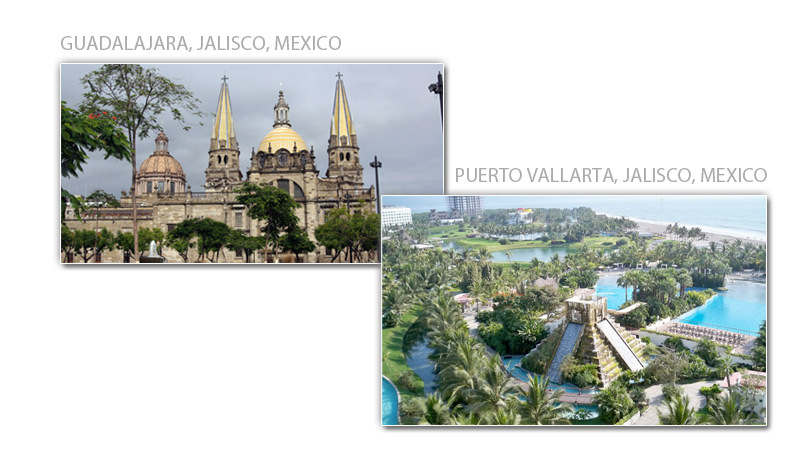 The reduced cost of diabetes surgery in Mexico is one reason to consider this medical tourism destination, however that´s just one of many other good reasons. 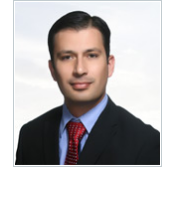 Bariatric patient testimonials are available and Dr Castaneda will take you through the entire process personally, from the start until you´re ready to go home after surgery. 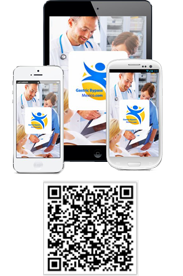 Bariatric surgery Mexico, specialists in all types of weight loss surgery, gastric bypass surgery, duodenal switch surgery, metabolic surgery, obesity treatment, possibly the best diabetes surgery hospital in Mexico.